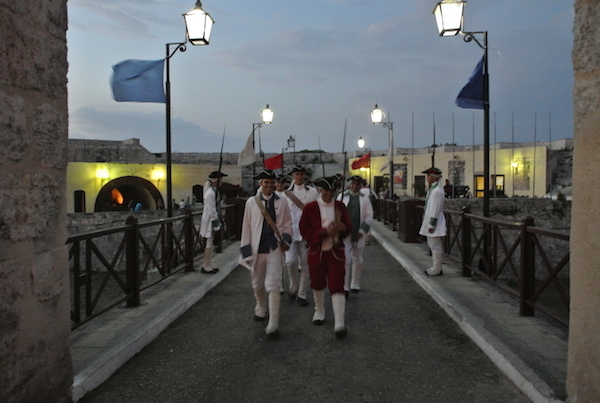 The first time I went to Cuba I was really impressed by the beauty of this land and its uniqueness. 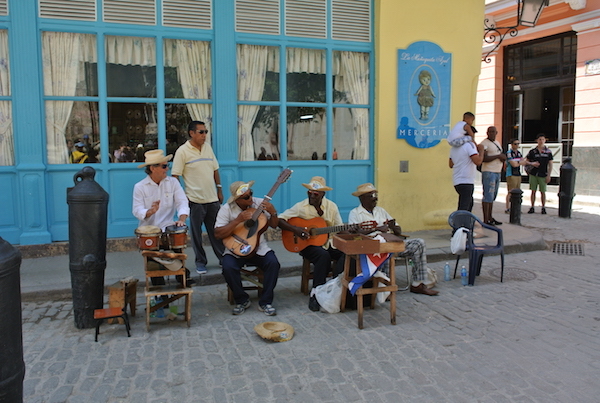 Havana, in particular, is a mix cultures, sounds and timeless charm. As you know, during my travel to Cuba, I always stay in my wife place in the south of Havana. But if you are visiting the city for the first time it’s better for you to know the best areas where you can get the best of the city during your short or long-term stay. 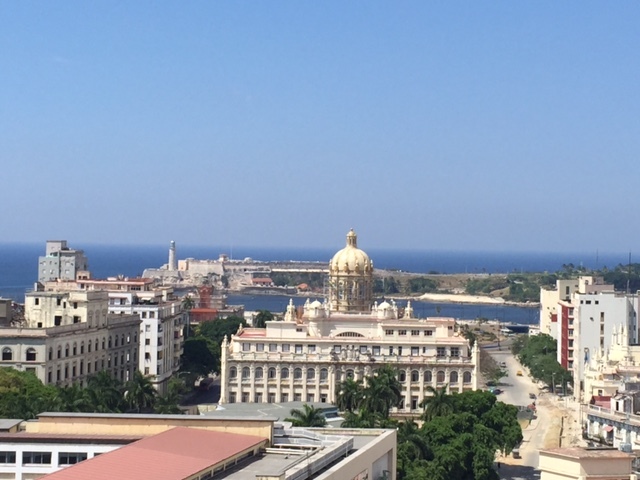 In this post you’ll find several useful information about how to book and apartment in Havana and all the things you should know about the best areas. 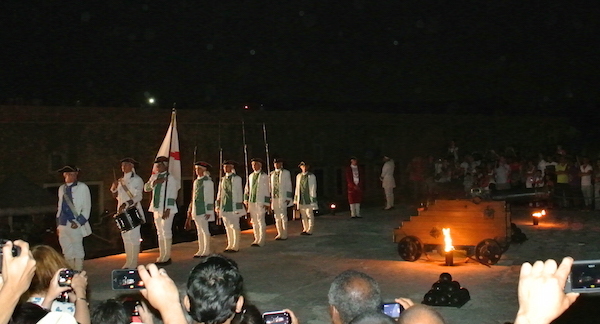 First time in Cuba? See the best places where you can book your apartment! HOW TO BOOK AN APARTMENT IN HAVANA: THE BEST AREAS. You can enjoy the most beautiful and charming part of the city. That said, there are also several places in Old Havana, and I want to tell you the top places where you might want to stay. 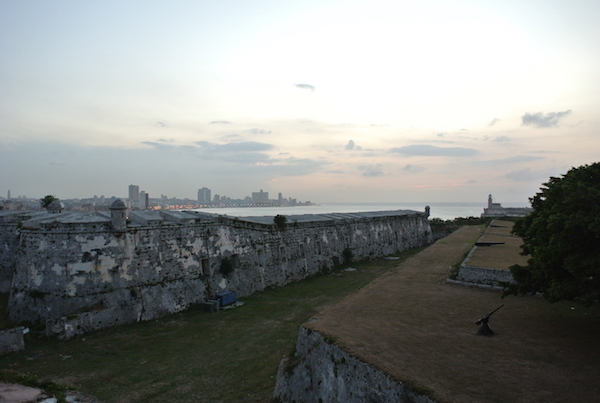 Below is a short list of the best places to where you can stay and book an apartment in Old Havana. 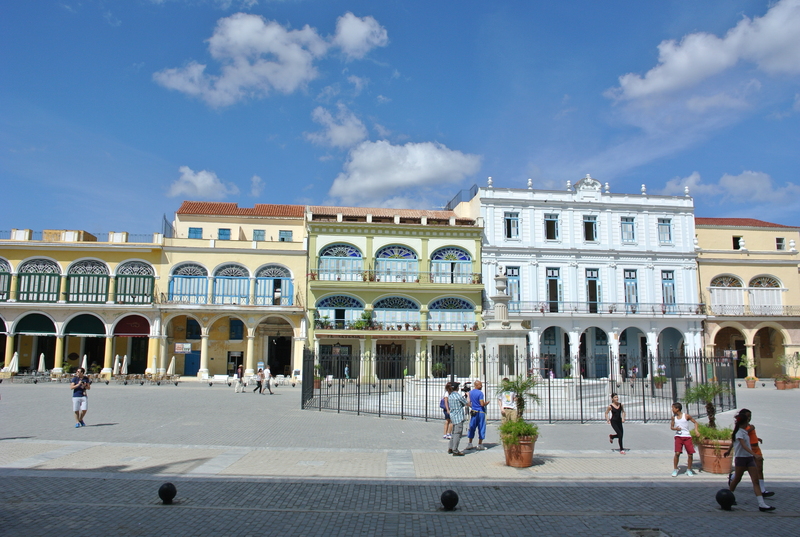 Plaza Vieja: It’s probably the most famous area of the city and it’s also a great place to hang out in order to enjoy the Cuban movida. You’ll find several places where you can eat and drink. 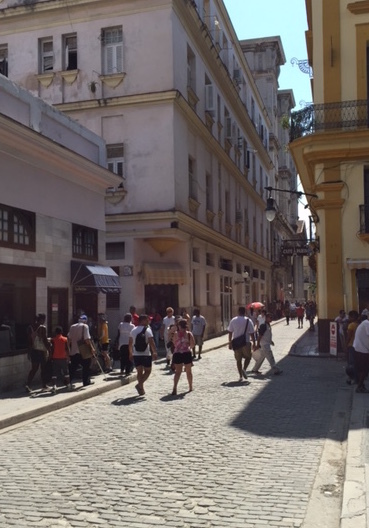 Calle Obispo: This is the main street of Old Havana. It starts from the famous Floridita, the favorite Hemingway’s place for a Diquiri, and it goes down till the amazing Plaza De Armas. A must place to visit! Calle Mercaderes: This is an incredible street and amazing area of the city. 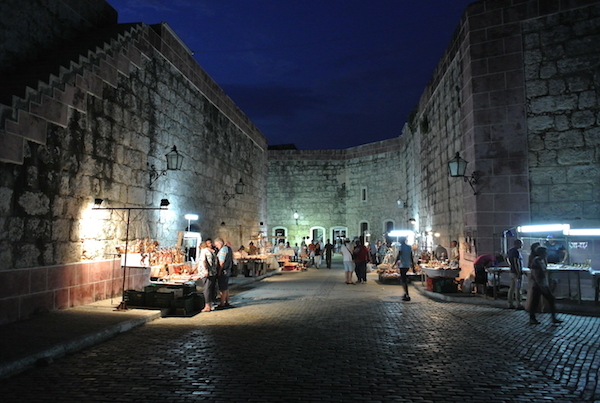 It was the ancient street of shops and stores. 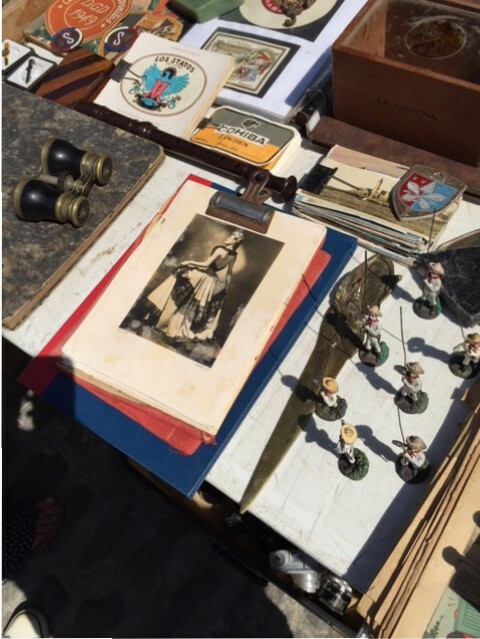 You can find shops with spices and beautiful pieces of local art. The three places above are to me the best places where you should stay during your visit to Havana. Of course, my tip is also to stay in a casa particular, where you can save money and enjoy the city as a local. 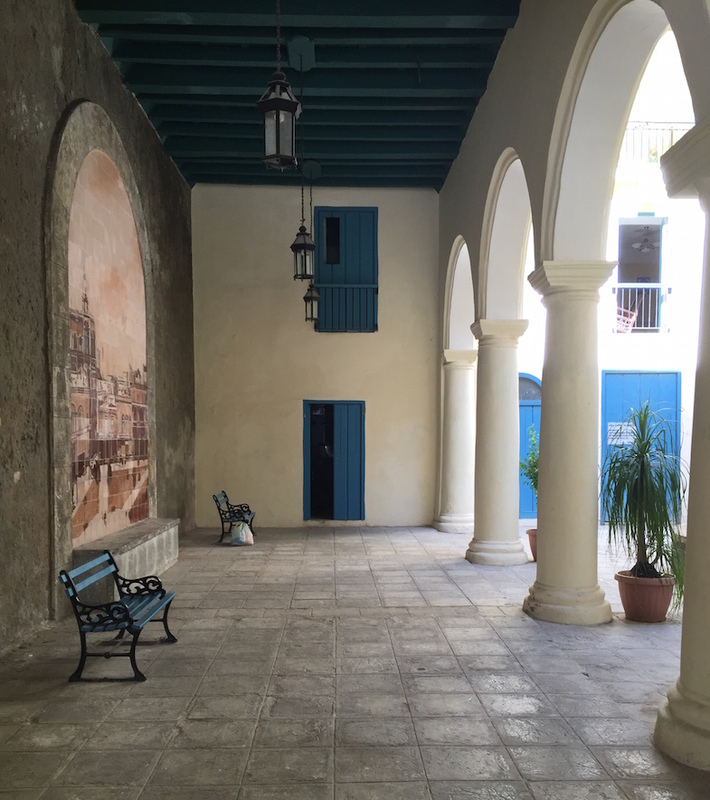 HOW TO BOOK AN APARTMENT IN HAVANA: WHERE YOU CAN FIND SOME BEAUTIFUL PLACES. Now that you know where the most beautiful areas are, it’s time for you to discover where and how to book an apartment in Havana. As you might no, AirBnB is now available in Cuba. This is a great news especially if you are American since, as of today, just americans can rent apartments via AirBnB. There are over 1,000 apartments available on AirBnB and you have a wide choices of houses and apartments. Also, here is the list of the places I rent and I am pretty sure you will find it interesting if you are looking for a nice place to stay. If you are not able to book an apartment using AirBnB you can see the apartments available below and send me an email using the contact form. I am sure that me or my partner can help you! Along the city there are several small and big hotels, most of them are really nice and charming. Consider that the average price for a nice hotel in one of the areas I have listed above is between $150 to $200 per night.With a casa particular you can cut the cost over the 50%. It also depends on how many people you are. Most of the apartment you can find on this list are from 2 to 5 people. That’s why if you are traveling with more than two people you can save even more money renting an apartment instead of booking two separated hotel room. 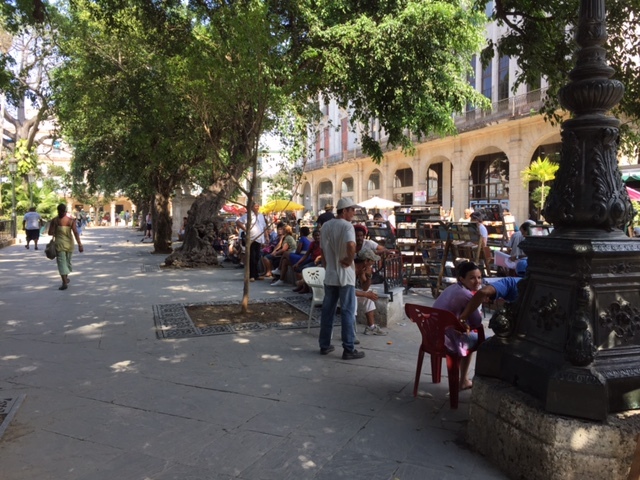 Also, in Old Havana, there are no supermarkets yet, so it’s not easy to buy food in a grocery store, except for fruits and vegetable that you can find along the streets. You’ll have several people asking to drive you to your hotel or to the city. You can pick one of them (ask the price before), or you can BOOK A CAB before to leave. We can help you doing that. We usually ask our partners to wait at the airport with a signboard with the name of the person they have to wait. 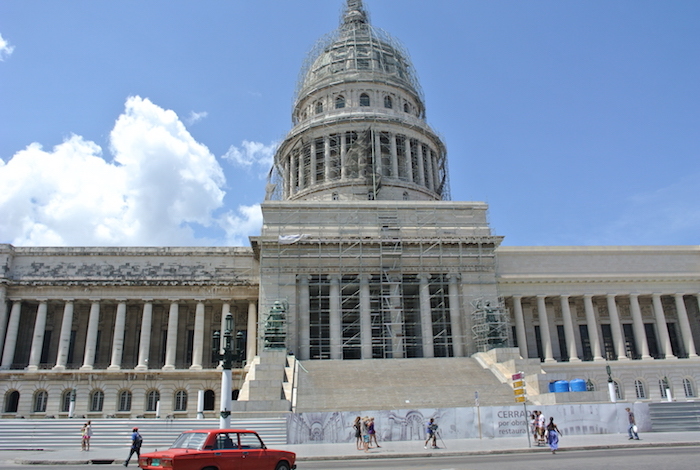 I hope this post about how to book an apartment in Havana was helpful. 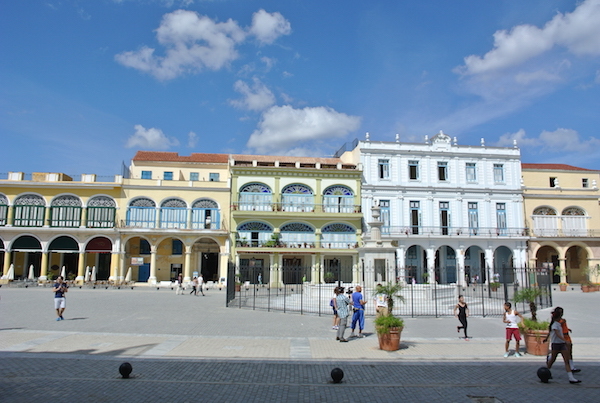 If you need to have more information about Cuba I invite you to check out the home page of the blog and you’ll get several tips for your first travel to Cuba!